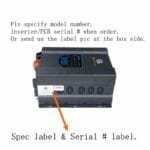 Pls specify your model number, original purchase date, inverter serial number when order. No returns or exchanges on boards . 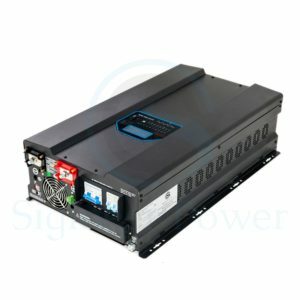 There are two kinds of PCBs in Sigineer Power Inverter Charger. Power board ( MOSFET board ) and control board. 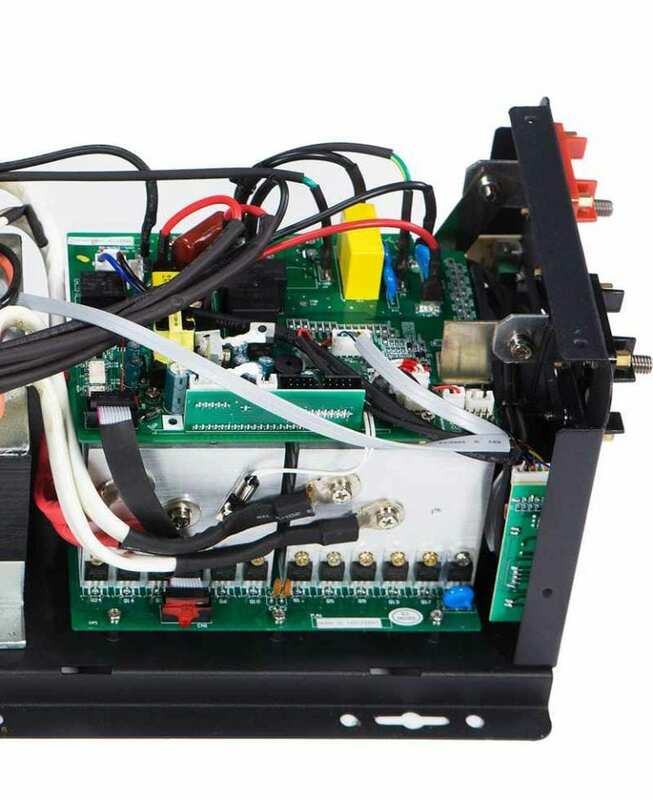 Pls specify your model number, original purchase date, PCB serial number when order. Send us a pic of the labels at the side of the inverter box if you are uncertain about it. Contact us at info@sigineer.com if any questions. place the order.